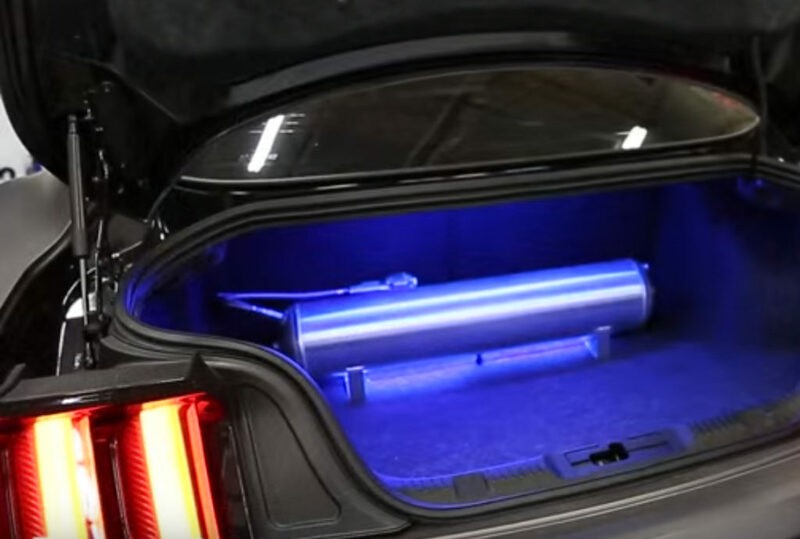 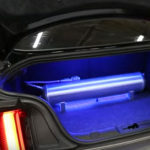 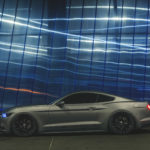 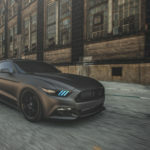 When Diode Dynamics–a St. Louis based, leading manufacturer of LED lighting products of the automotive industry–approached us to help make their 2015 Mustang EcoBoost a showcase for their products, we jumped at the chance. 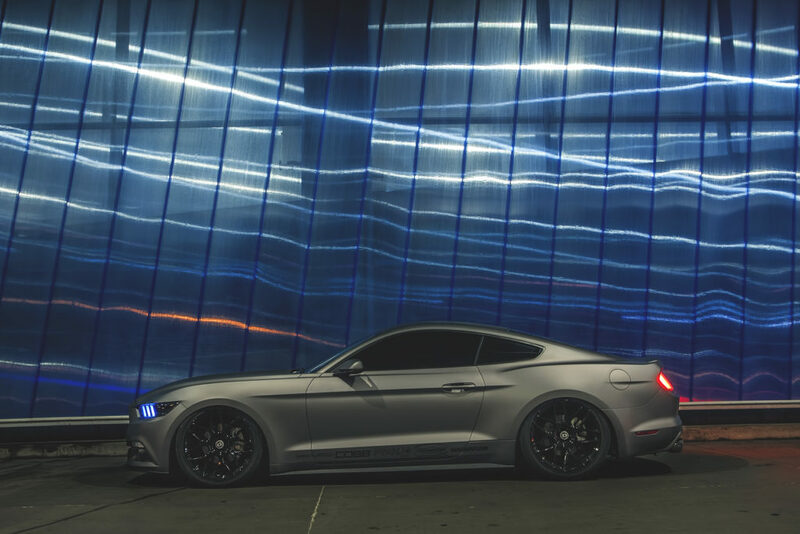 They knew that to showcase their products best, the Mustang had to stand out from the crowd. 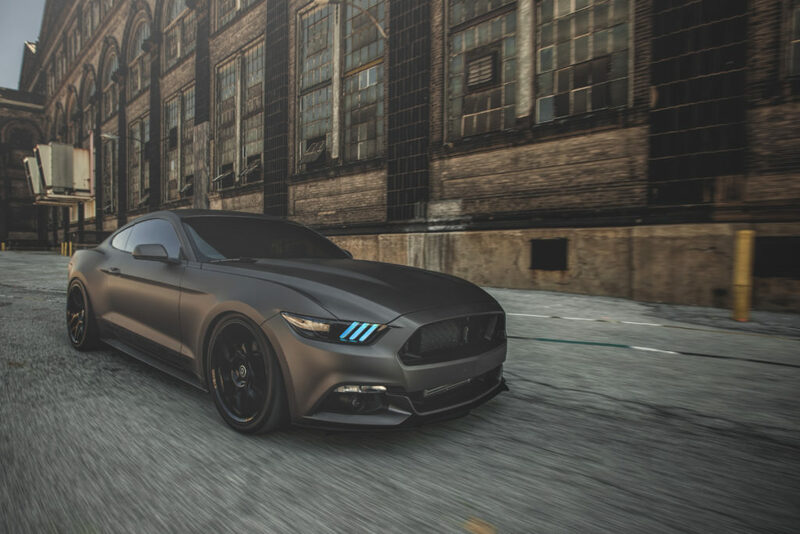 They had very specific ideas for what they wanted–slammed stance, better exhaust note, snappier performance and upgraded wheels/tires. 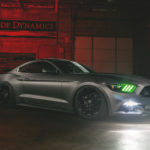 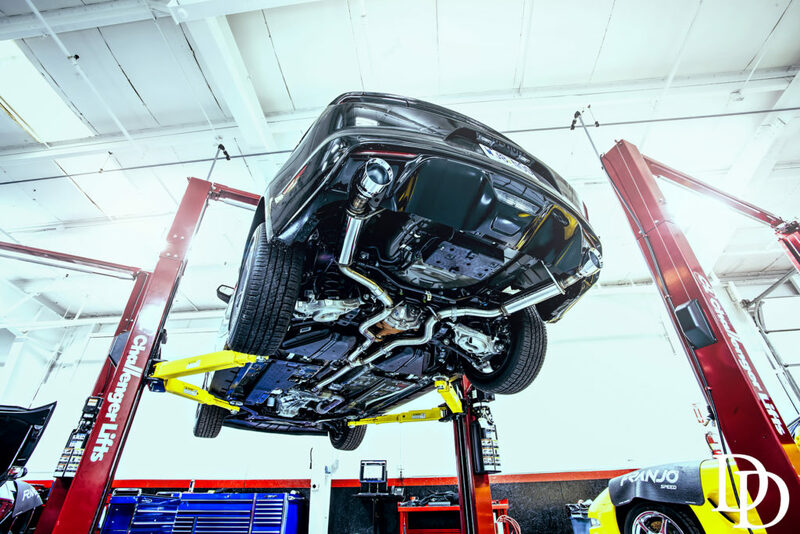 The solution was an Air Lift Suspension system to raise and lower the car on demand, a Magnaflow cat-back exhaust system, a Cobb Access Port performance flash tuner for Ford EcoBoost, Dyno before/after baselines, HRE 20″ FlowForm Monoblok wheels and Nitto Invo tires. 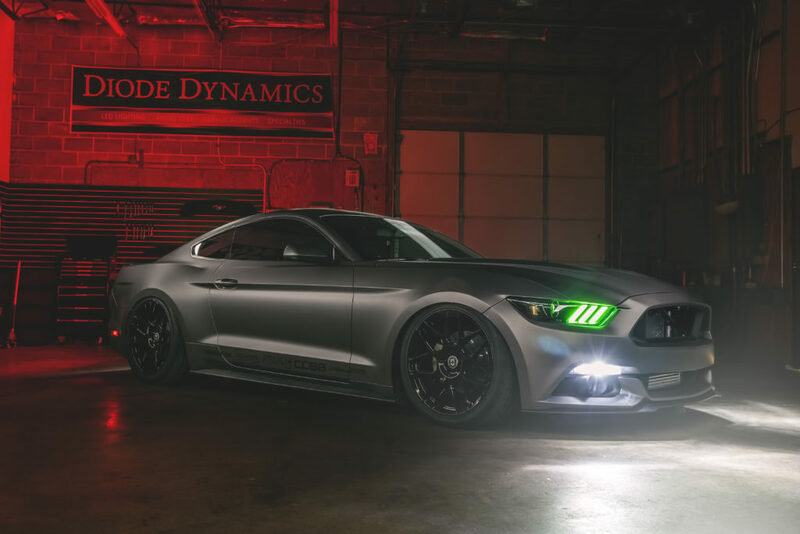 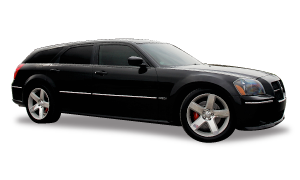 A SEMA worthy demo car to showcase Diode Dynamics’ LED products.